Mother & Child Clothing Shop opened in 1990 with 1 employee and 1200 sq. feet of space. We started with a vision of being a place where parents could exchange their gently-used clothing. We evolved to become M&C Clothing and Goods as we began to stock more locally-made products and consignment clothing and accessories for men, women, children, teens, and... pets! At M&C we are proud to be part of a sustainable, local economy. The majority of the money that comes in to M&C goes back into the local community through our consignors, employees and the producers of local and regional products. Additionally, recycled clothing and other products help save energy and transportation costs while reducing waste. M&C is not just a place to shop. It is a community of employees, consignors and customers who share common goals: recycling, supporting local, finding good quality fashion, and having fun! Looking for more unique items? Visit our ebay store. By the way... we love to help you to put together a look. If you'll let us, we'll even help you find styles that are a little out of your comfort zone. Give it a try! You might love it! 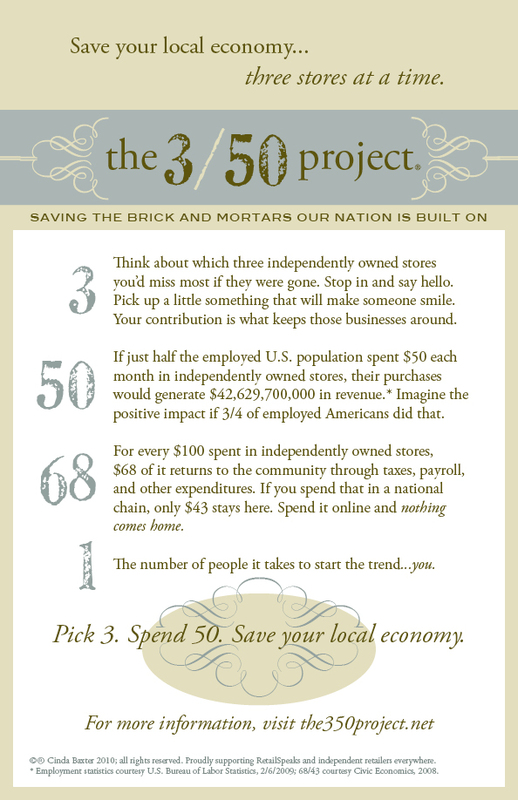 Click here to read tips for shopping at M&C. Text MCVIP to 57711 for notifications of sales and events!